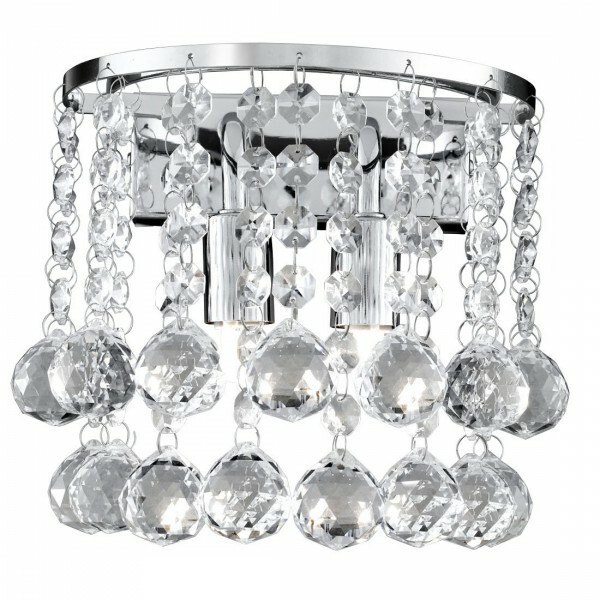 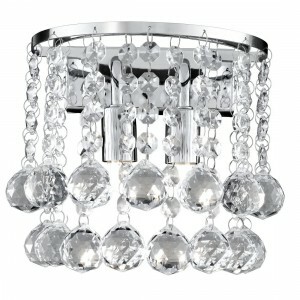 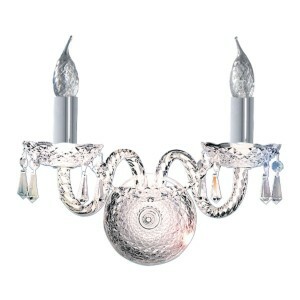 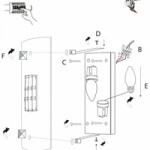 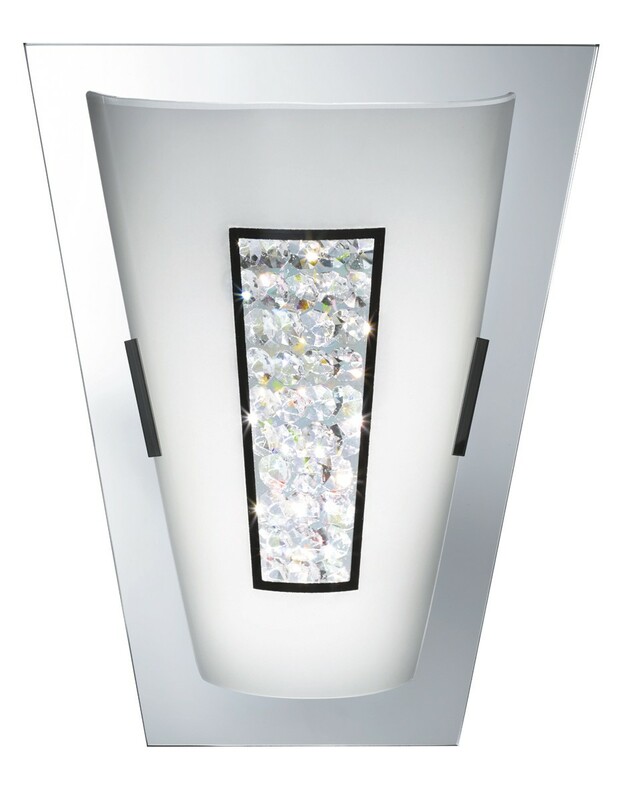 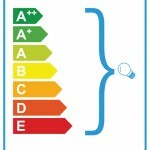 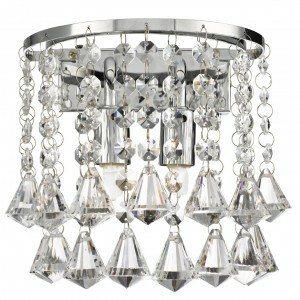 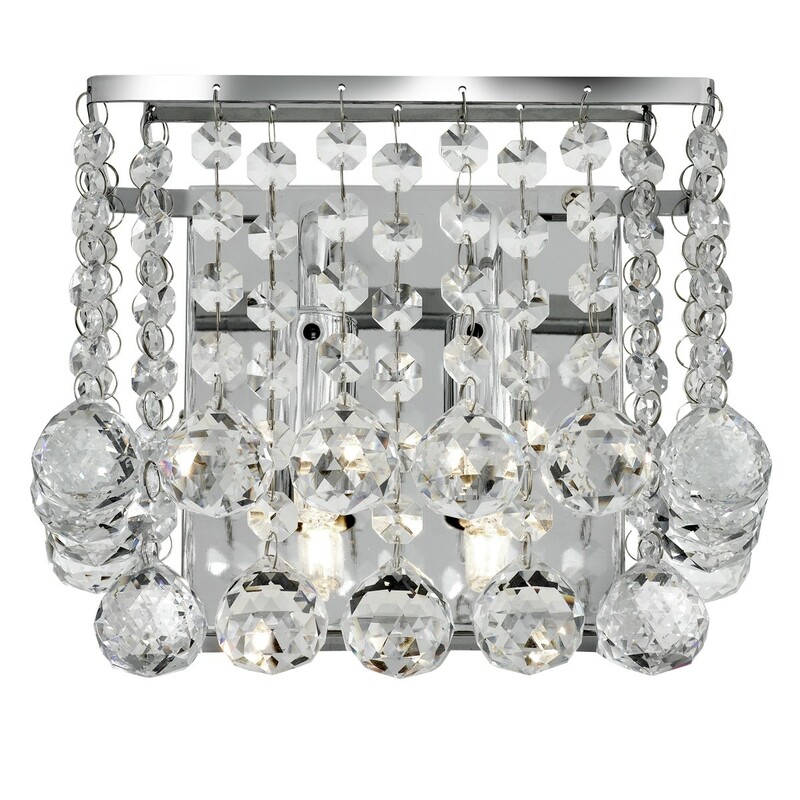 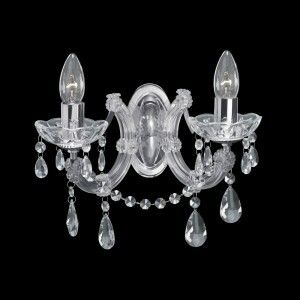 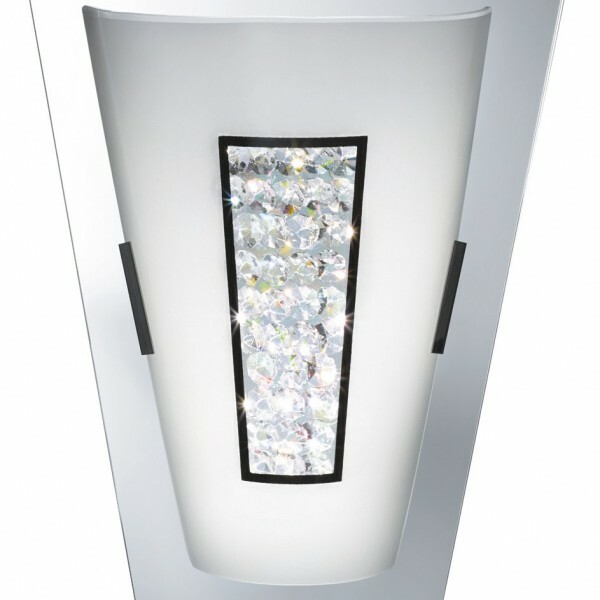 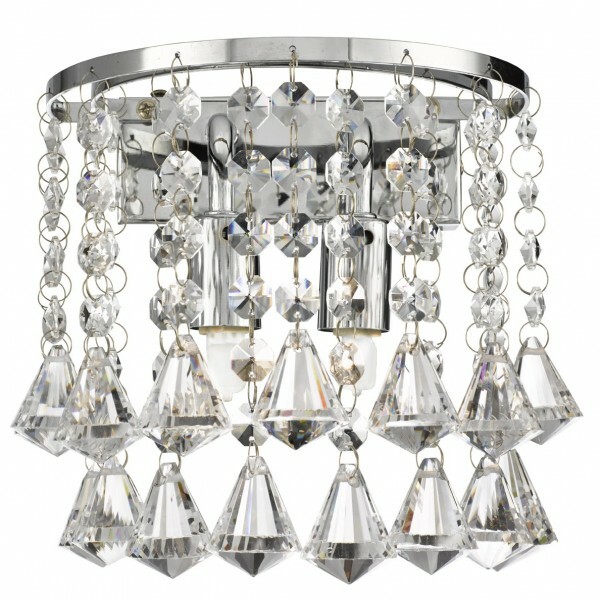 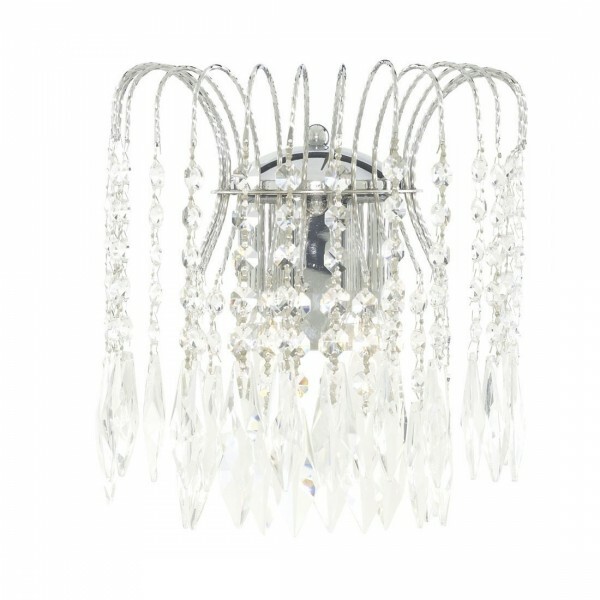 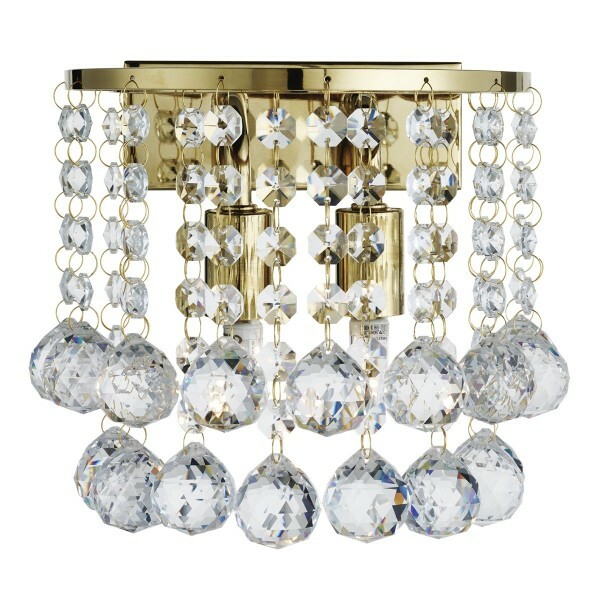 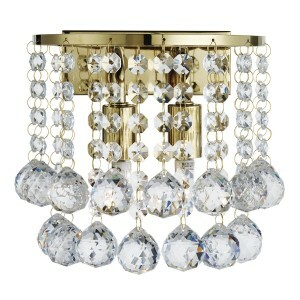 This Quadrex Square 2 light Flush Fitting with Square Crystal Windows looks great on any ceiling or wall. 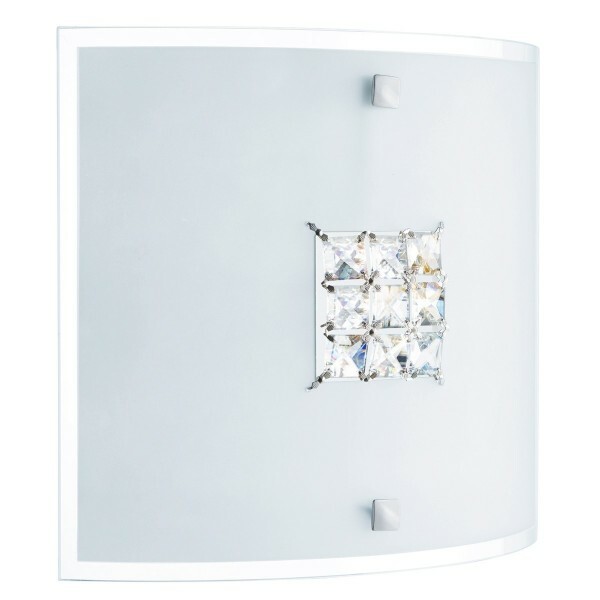 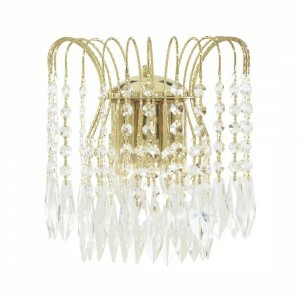 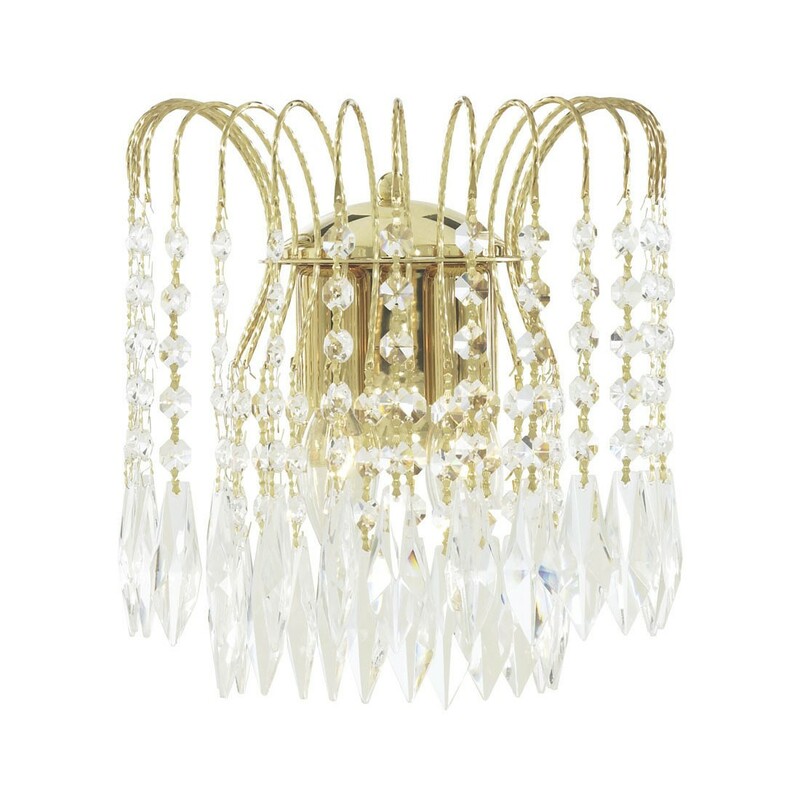 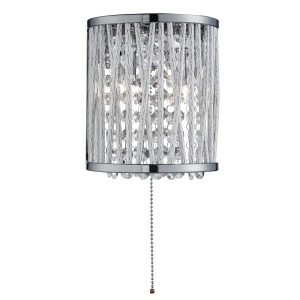 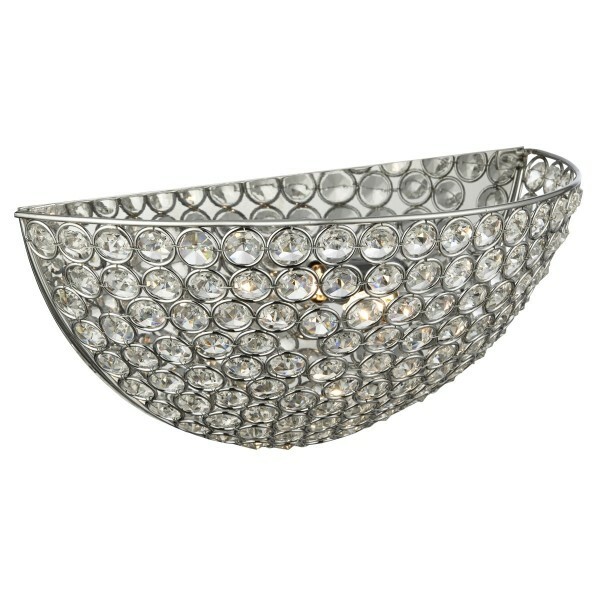 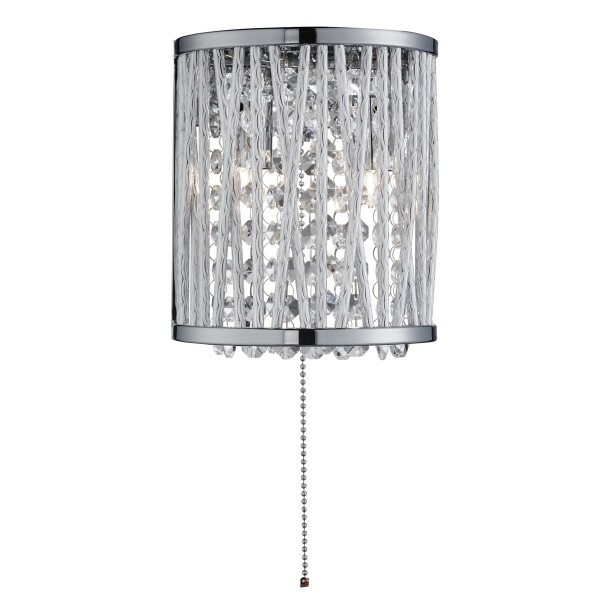 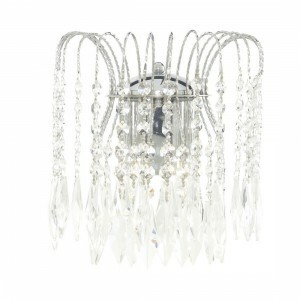 The square curved frosted glass shade has a metal trim and features nine square crystal windows in the centre. ItÕs backlit by two lights which illuminate the whole panel and make the crystal windows twinkle.